With our in-house mailing services, we do more than just printing here at Copyland. You can trust that we know our envelopes. All sizes are workable for printing addresses and logos, and we can customize stationary to match your aesthetic. 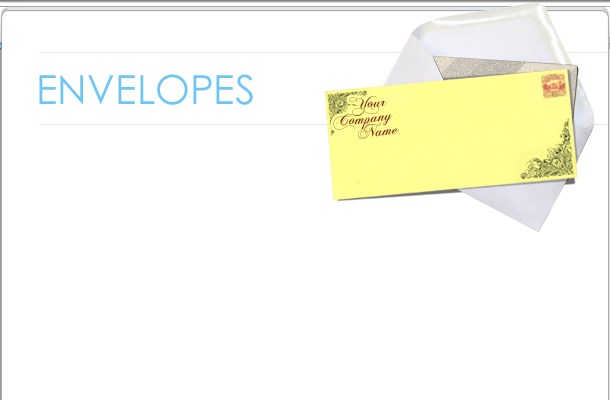 Even more amazing is our ability to print variable data onto your envelopes for certain jobs. Go ahead. Add that little extra touch to all your correspondence. You won’t regret it.